You will be picked up from your hotel around 22:00 p.m. 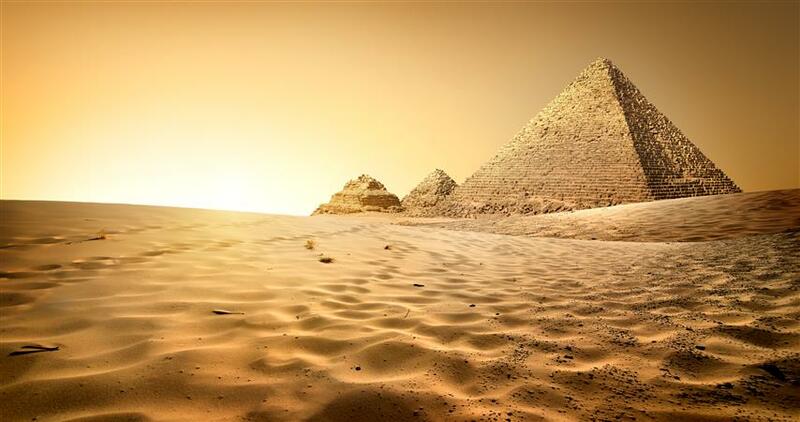 The pyramids of Egypt are astounding. 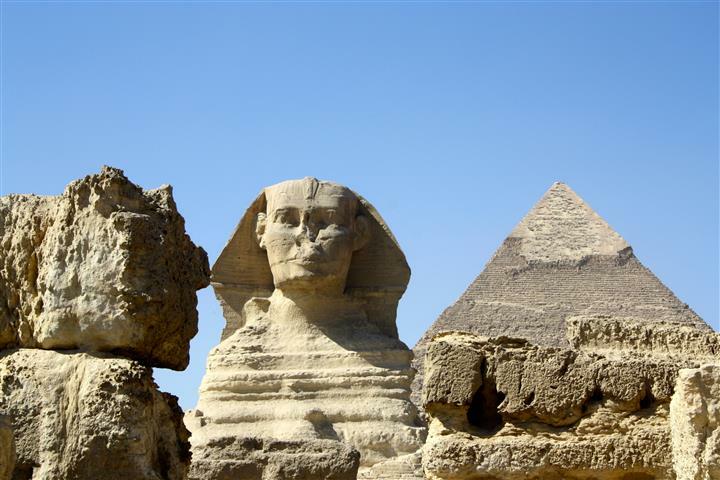 They were originally built to house the dead Pharaohs. The huge steps were built as a stairway to which the soul could rise to heaven. 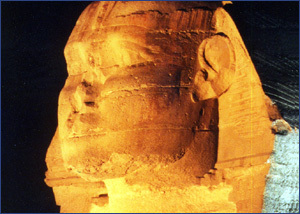 Then we will go to the Egyptian museum, there we will look at the treasures of ancient Egypt. The museum contains the largest collection of pharonic antiques. The collection was established in the late 19th century. The Egyptian Museum has 107 halls filled with treasures. Inside the museum there are about 160,000 objects, that cover 5000 years of ancient Egypt.